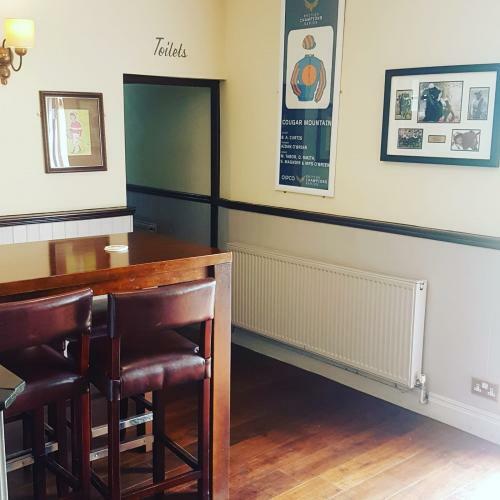 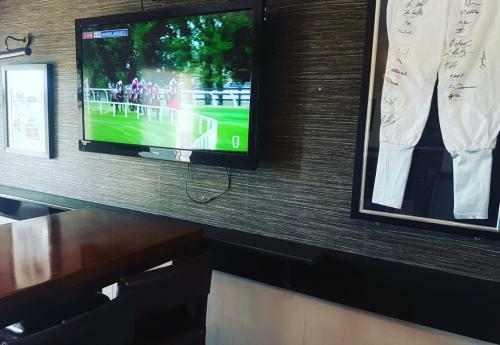 The Old Red House Bar area now offers 2 big screen T.Vs showing Live racing from Racing UK &At The Races daily. 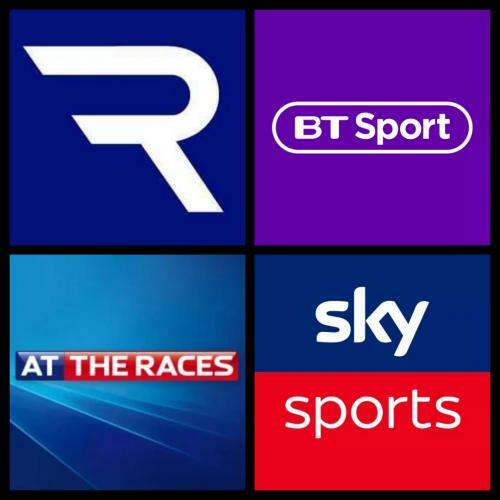 Aswell we also have Sky Sports &B.T Sports where we are now able to show every Premier League &Champions League games. 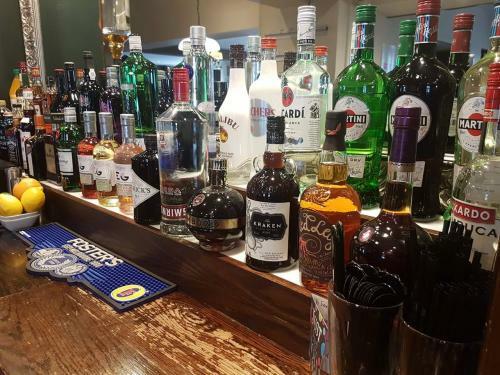 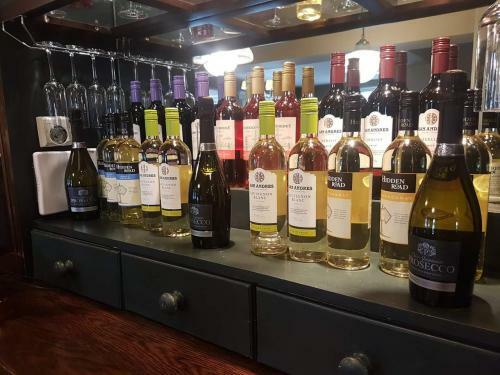 We have a large selection of Beers, Wines &Spirits available, aswell as a range of soft drinks &Coffee.